Lawmakers on the Senate Transportation Committee are to be commended for their positive vote on Governor Haslam’s IMPROVE Act. All Tennesseans deserve access to safe roads and safe bridges with an expectation of reliable travel time free of the added cost created by congestion and lowered weight limits. 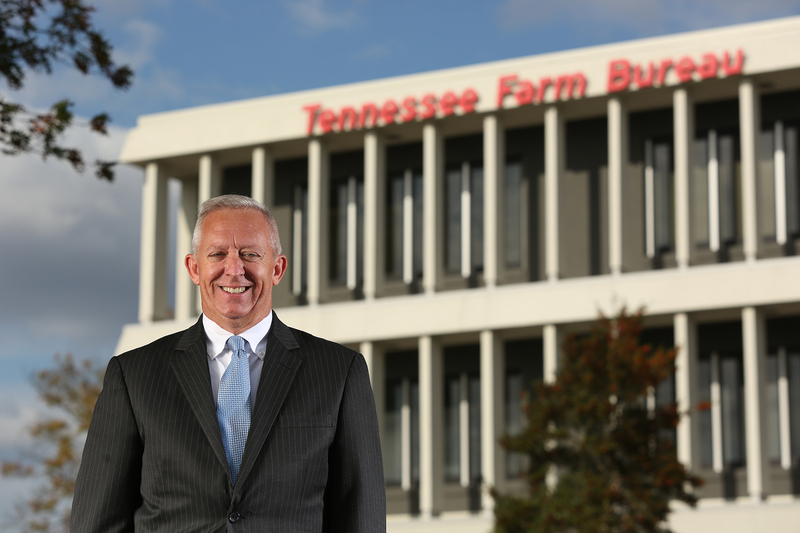 Good highways, roads, and bridges are of vital interest to Tennessee agriculture and our rural communities. We commend the Governor and lawmakers for striving for a fiscally responsible road funding program that does not rely on the general fund. We are blessed today to travel on roads and bridges that are free of debt. We must ensure Tennessee’s next generation is afforded the same debt free infrastructure. We encourage Tennesseans to support Governor Haslam’s IMPROVE Act to provide safe roads and bridges across our great state.